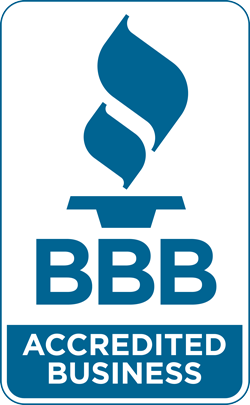 Leading Edge Motor Cars is proudly associated with many accredited business representatives like BBB with a proud A+ Rating. This means we go above and beyond with all of our business practice standards. You are not just buying a car, you are buying into our family! We are proud to be members of the Vaughan Chamber of Commerce, as well as the Used Car Dealers Association of Ontario. Being associated with these accreditors means we always do business by the book. No haggling, no curbsiding, and nothing but the most value for your business. 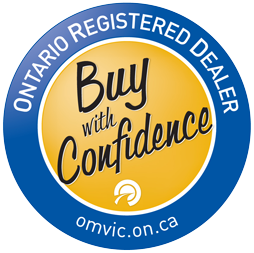 Being a member of OMVIC ensures all of Leading Edge Motor Cars business practices are always within MVDA (Motor Vehicle Dealers Act). 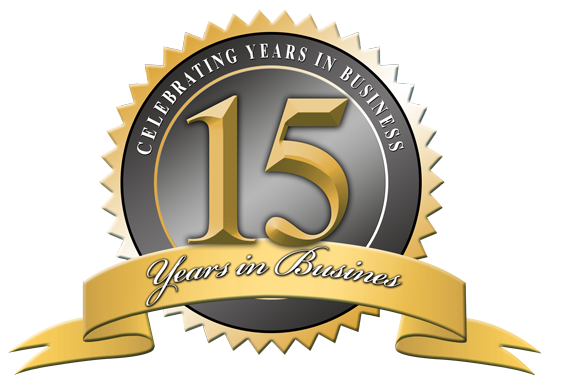 We know we are doing things right when almost half of our business is referred from our previous clients. We can’t thank you enough for your continued business and we hope if you have yet to explore Leading Edge Motor Cars that you do soon to experience the definition of service. Thank you from all of us here at Leading Edge Motor Cars!